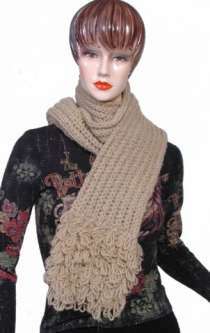 These scarves and shawls are always really popular in our store during the cooler months. Once you try one on, you will know why they are a best seller! The highlights are our recyled silk scarves, which not only look good but give you feeling that only silk can, and our wool scarves which are imported direct from Nepal. 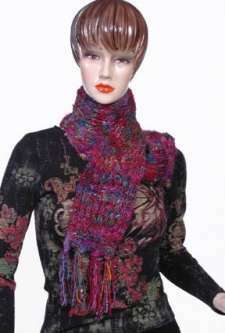 But for a change of pace, try using our Sarongs as a scarf of a colorful shawl. They are light and the gold zari (trim with metallic thread) along the edges makes them a delight to show off.